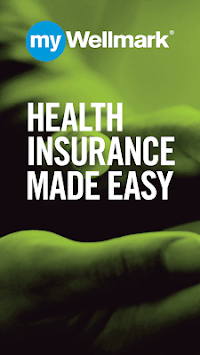 Health insurance — at your fingertips. 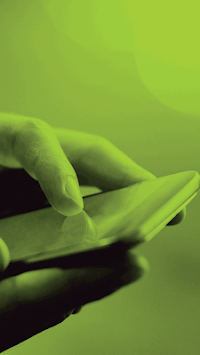 Get easy, on-the-go access to tools, resources and insights that help you manage health care spending and live a healthier life with the new Wellmark mobile app. 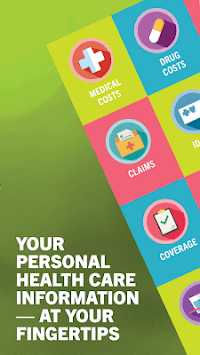 To see your claims, coverage, digital member ID card and other information related to your health insurance, you must sign in or register for myWellmark®. This keeps your personal information safe. This isn’t the end of our work in making health insurance less complex — it’s the beginning. Keep an eye out for many new app updates and features coming throughout 2019. *If supported by your mobile device. Data charges may apply from your wireless carrier. Wellmark Blue Cross and Blue Shield of Iowa and South Dakota, and Wellmark Health Plan of Iowa are Independent Licensees of the Blue Cross and Blue Shield Association.